When will be Cavalcade of America next episode air date? Is Cavalcade of America renewed or cancelled? Where to countdown Cavalcade of America air dates? Is Cavalcade of America worth watching? Anthology series dramatizing true life events in American history that aired from 1952-57 on both NBC and ABC. 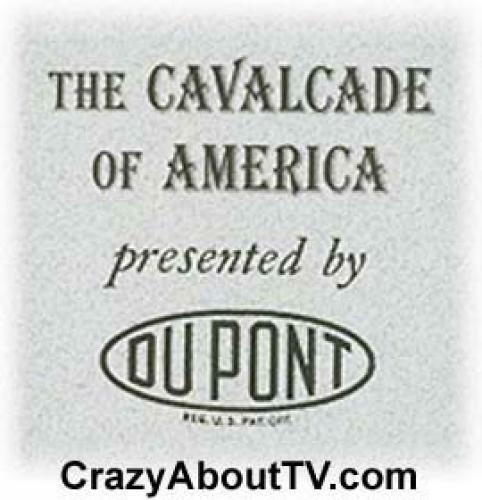 The series was known as the DuPont Cavalcade Theatre during its final two seasons on the air. It had previously been a long-running radio program. EpisoDate.com is your TV show guide to Countdown Cavalcade of America Episode Air Dates and to stay in touch with Cavalcade of America next episode Air Date and your others favorite TV Shows. Add the shows you like to a "Watchlist" and let the site take it from there.